A new testament to humanity. 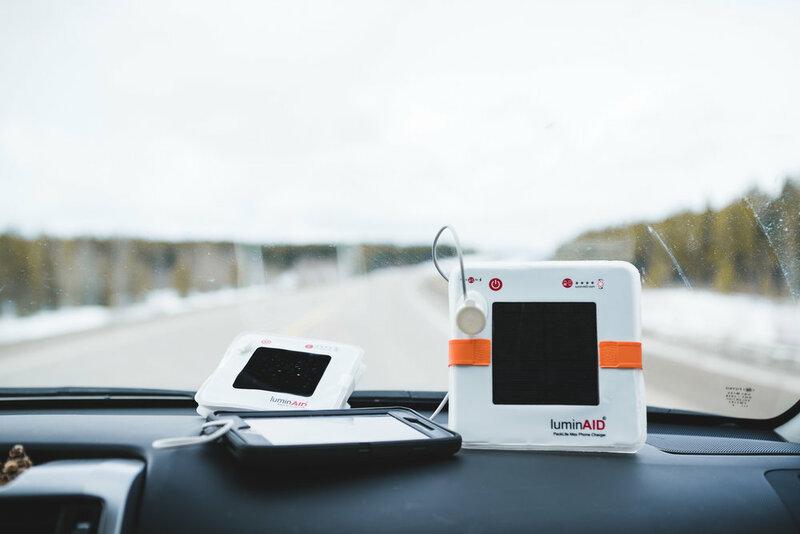 LuminAID provides one of the most meaningful products one could own. 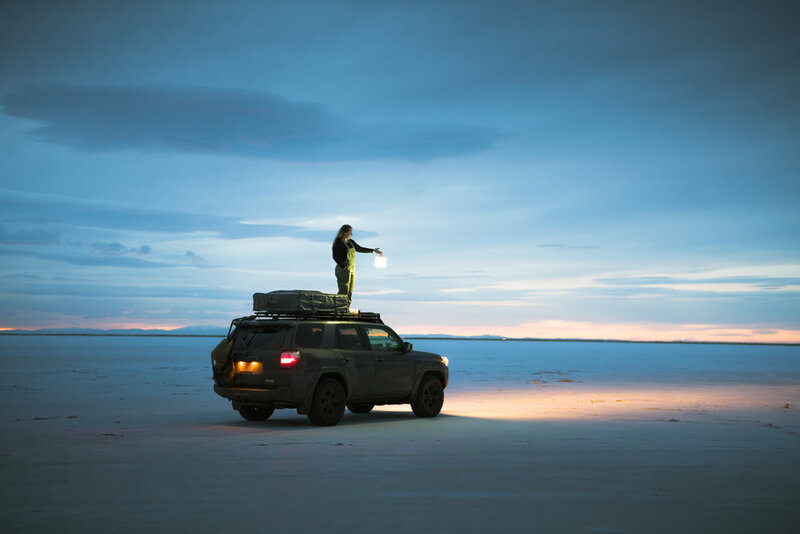 Camping and overnight backpacking trips require lots of light. 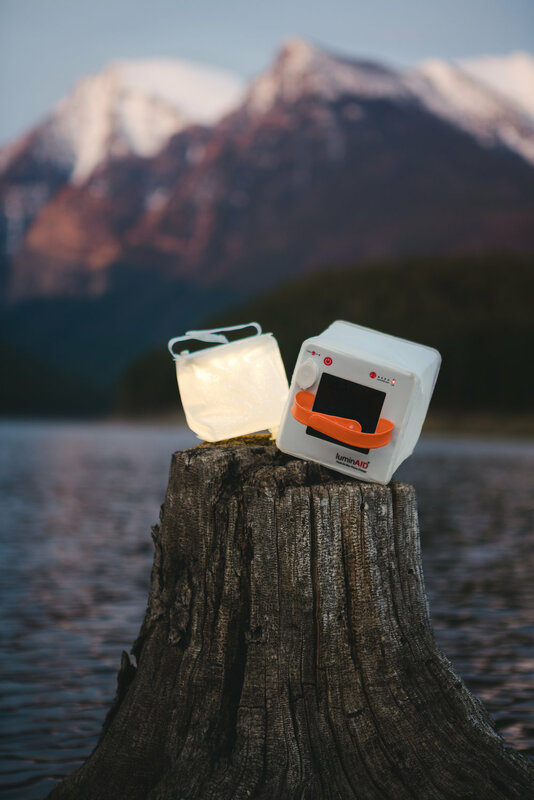 Instead of squinting to see every minuscule object, LuminAID lanterns provide an immense wave of light for any occasion. It is a solar lantern that is inflatable and packs flat. Hook it to your backpack, set it on the dash of your car or hang from your outdoor oasis and let it soak up the sun.